The place to play on. Game nights are huge at Honey B’s. 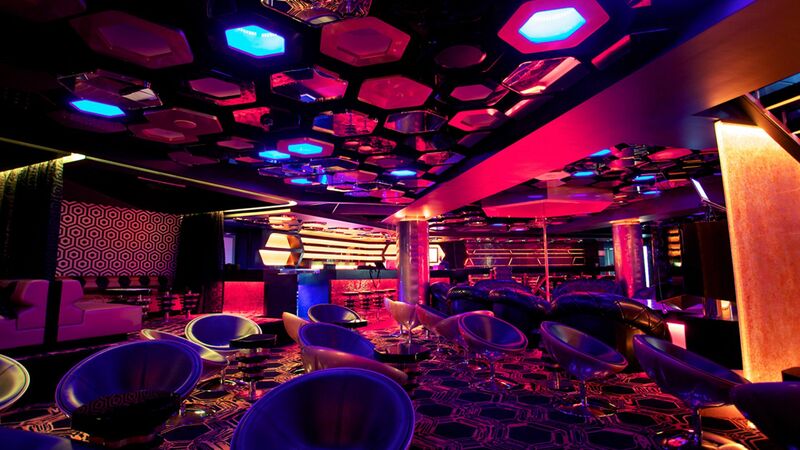 Watch the action on the plasma screens at one of the slickest strip clubs in Brisbane city, or play on after the game and indulge in a private, behind-the-scenes show. 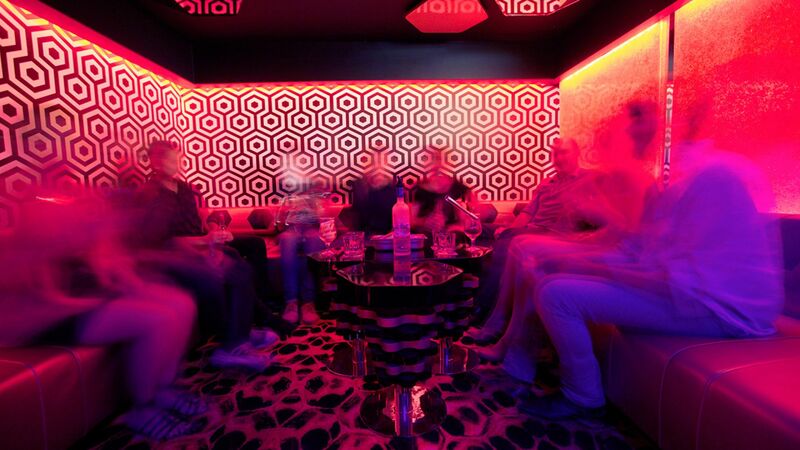 We’ve raised the bar with our private booths, lap rooms and lounges for all your pre- and post-match partying. We’re only 200m from Suncorp Stadium on Caxton Street. 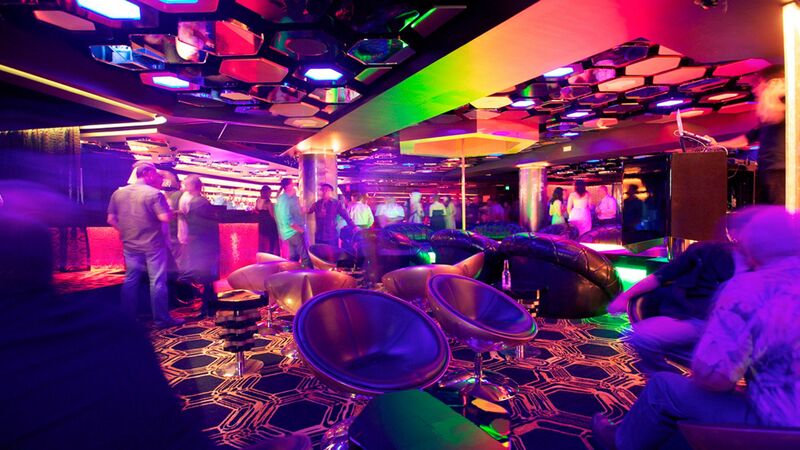 Whether you’re warming up or partying on, we’re in the perfect position for a night out. If there’s a game on, chances are it’ll be live on screen at Honey B’s. Enjoy all the action, get behind your team and celebrate the big wins with us. 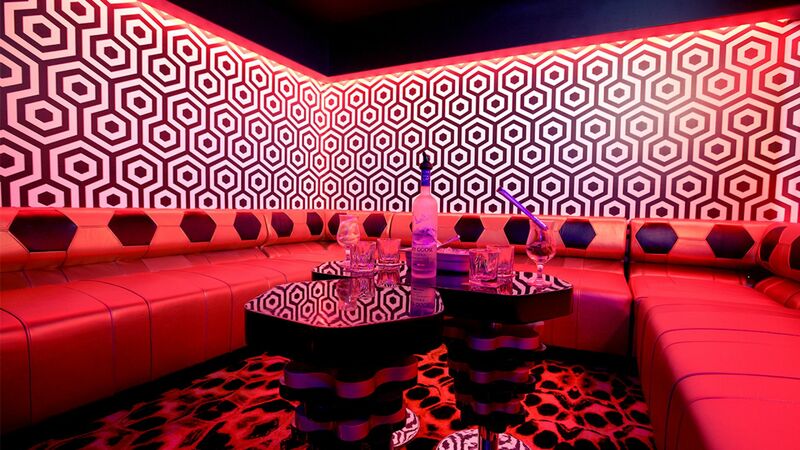 Book a private party booth, get 110%. 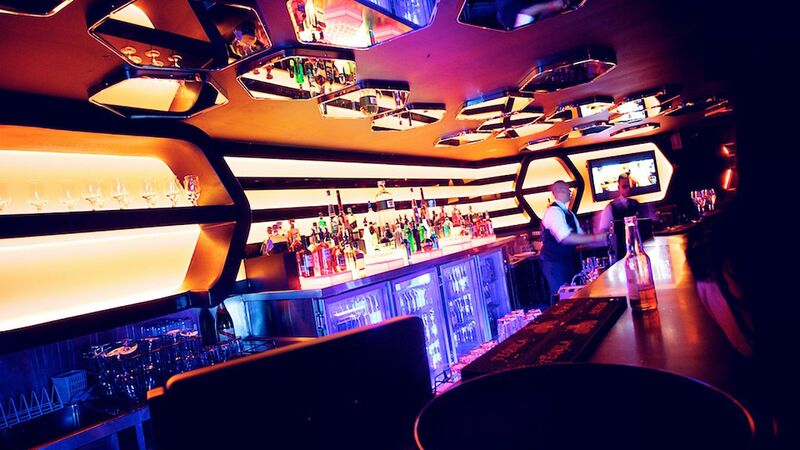 You’ll score express entry, your own all-night hostess and premium bottle service for your group. Need some extra attention? 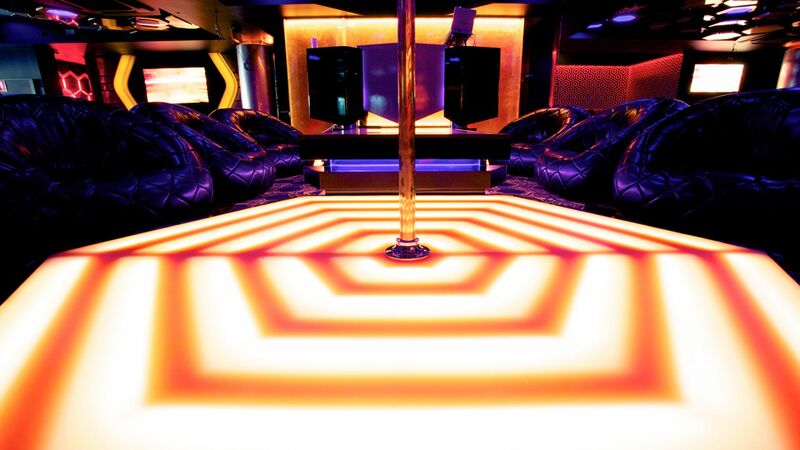 Brisbane’s hottest dancers will give you a private lap dance in our playful, luxurious lap room and take your night to the next level. Pay cover charge at one club, get into three. Smart casual dress code. No shorts, no sleeveless shirts. Female patrons are very welcome. 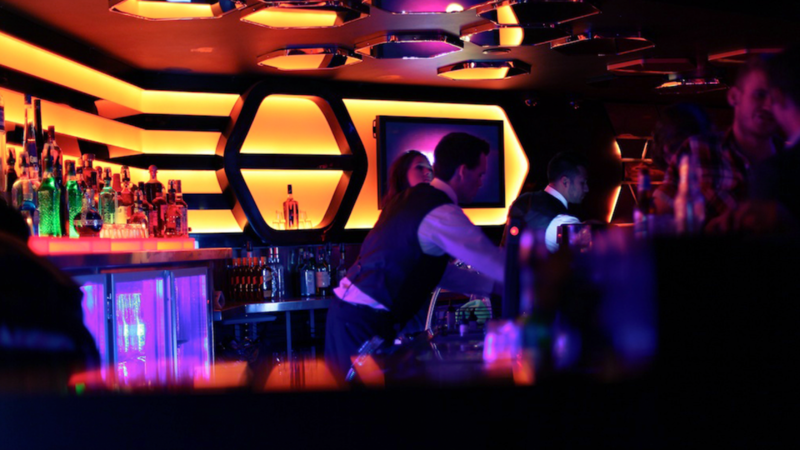 Honey B’s offers extended liquor service on some event nights.